Having a Facebook account is an obligatory thing now. Every one of us, even children in their early teens, have their own Facebook accounts. They use the social media site not just on the desktop but also on their phones. Now that Facebook has made messenger a separate app, it takes up a lot of space of their phone memory when both Facebook and the messenger app are stored. As a result of which people are looking for the Best Alternative to Facebook Messenger that can serve the same features as a messenger, using much less memory. 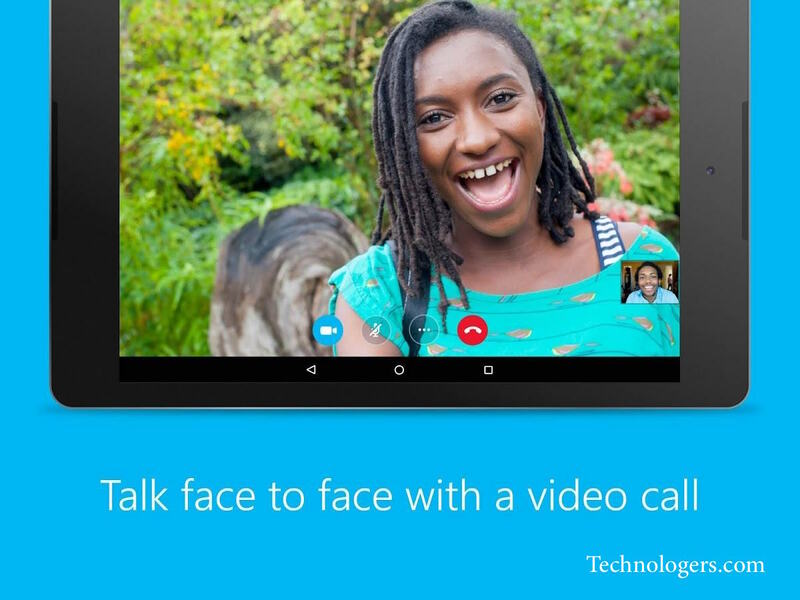 With over 700 million worldwide users, Skype has revolutionized the world of instant messaging and video calling. Skype is used not just for personal chats but also for business and corporate chats and interviews. But what makes the app more popular is that even though it if pumped up with features, it is available for free. The app allows you to share documents, texts, gifs, videos, audio calls as well as video calls etc. The multi-utility app can be easily used as an alternative for the Facebook messenger. It consumes much less space that Facebook and users have said that the app is faster in operation than Messenger. You might be surprised as how can Facebook release two versions of the same messenger app. But the real catch behind the launch of Facebook Messenger Lite is that this app consumes much less space that the original Messenger app. 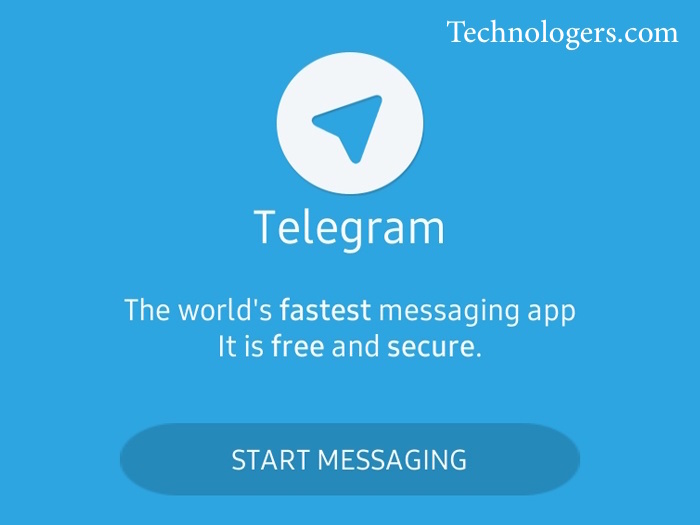 This Best Alternative to Facebook Messenger uses much less data for operation. As a result, people with limited access to internet data and less phone memory can easily use this app for chatting and sharing pictures. Though there are some limitations of the app like you won’t be able to do audio or video calls, no access to chat bots, stickers, stories etc., for the mere purpose of chatting, it is a good enough app. Another main advantage of the app is that it is specifically designed for smartphones that do not cope well with the modern heavy apps. So people with a bit outdated phones can easily use it for chatting purposes without getting their phone efficiency compromised. This is truly one of the most technologically advanced and best Facebook Messenger alternative that you can easily switch to. Apart from normal chatting feature, it has got several other features that make it a popular choice among social media users. You can have multiple Facebook accounts by using this app. Some people like to have different social media accounts; one for personal usage and the other for people whom you won’t prefer getting much involved with. Well, Trillian will truly be the best app for such guys. You can also enable new mail alerts in the app which will help you keep a track on new emails received. You can also chat while roaming and there is an offline chat feature too. You must have heard about this Indian developed app when it was launched as an alternative to WhatsApp. It is not just a WhatsApp alternative but also a impressive replacement of Facebook Messenger app. The main plus point of the app is that it has got a lighting fast speed of operation; it never lags with usage. 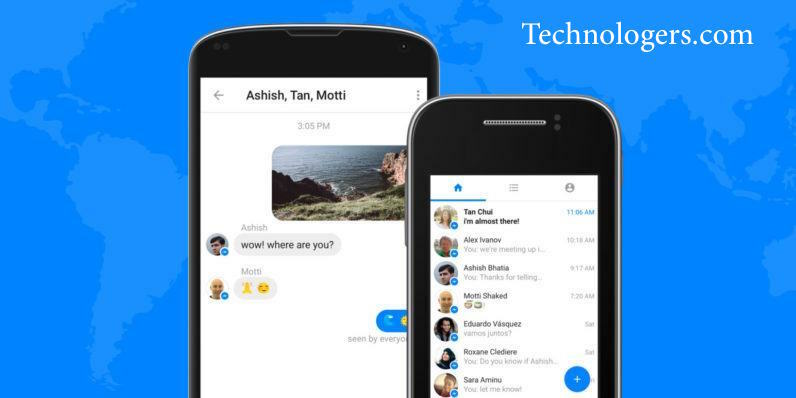 This Facebook Messenger alternative is one of the most secure chatting apps developed till date. It prioritises the user’s privacy and security above all. The messages sent are encrypted and are capable of self destruction when privacy is compromised. You can create groups of a whopping 5000 members and can share a wide range of documents over the app. It is a cloud based app; so all your messages can be stored in Cloud for backup. The app works on multiple platforms like IOS, Windows, android, etc. If you are addicted to Facebook, then you must try BeejiveIM. 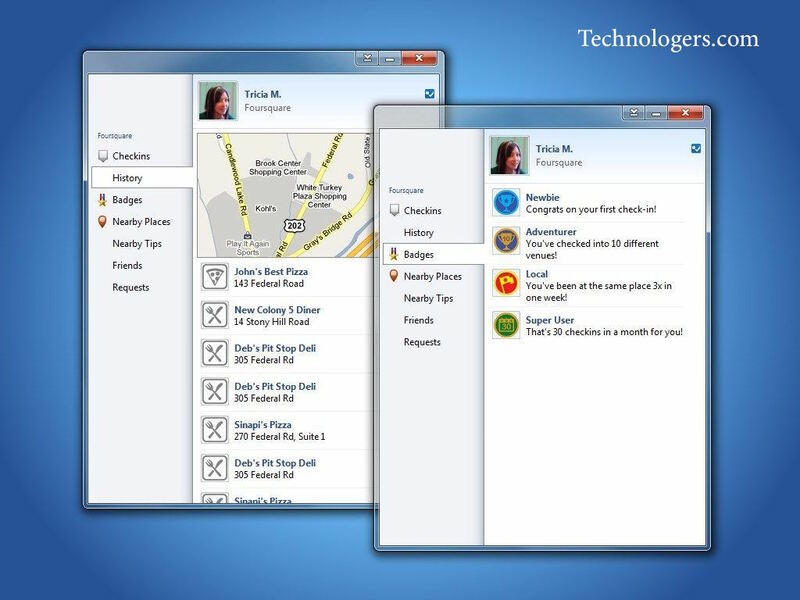 It is one of the rarest Facebook chat dedicated application that assimilates various Facebook features under its roof. The app has got features like push notifications, various types of file sharing, multiple Facebook account setup, hyperlink support etc. That make it a favourite among Facebook addicts. You can also save your chats for future reference. The app also has real time chatting feature and Unicode support. One of the fascinating features of the app is that if you put someone in tag alert, then the app notifies you when your buddy goes offline or comes online. A huge number of emoticons are also available in the app which make your chats more fun and entertaining. Does multiple social media app download and usage turn your phone into a sluggish ‘dabba’? IM+ to your rescue. Using this impressive app you can get almost all the features of Facebook Messenger, Twitter, Yahoo!, Google Talk and Skype on your phone without downloading the original apps. You can have all kinds of social media accounts through IM+. You can multiple accounts of the same social media app. Apart from the chatting and calling feature, you can also enjoy group chats through IM+. Widely used on desktop, the AIM has now switched to mobile apps and it is raining positive reviews for the app. This Facebook Messenger alternative supports chats of various social media apps like Google chat and Facebook. It also enables sharing of different types of documents like text, pdfs, gifs etc. You can also change the settings of the app to get news feed from various social media sites like Instagram and Facebook. It is available for Android and IOS devices only. If you ever get sick of Facebook Messenger, you should give the above mentioned apps a try. These Best Alternative to Facebook Messenger will certainly improve your chatting experience by many folds. I’ve been using Trillian for the past few months, I enjoyed this app, but I’m facing image loading issues on Trillian app, So far this one I like most but that bug keep me avoiding to use it.